Farmers and those reliant on agriculture for their income are getting increasingly frustrated with the lack of clarity on the UK’s exit from the European Union and are desperate for stability to continue running their businesses, the Farmers’ Union of Wales has said. 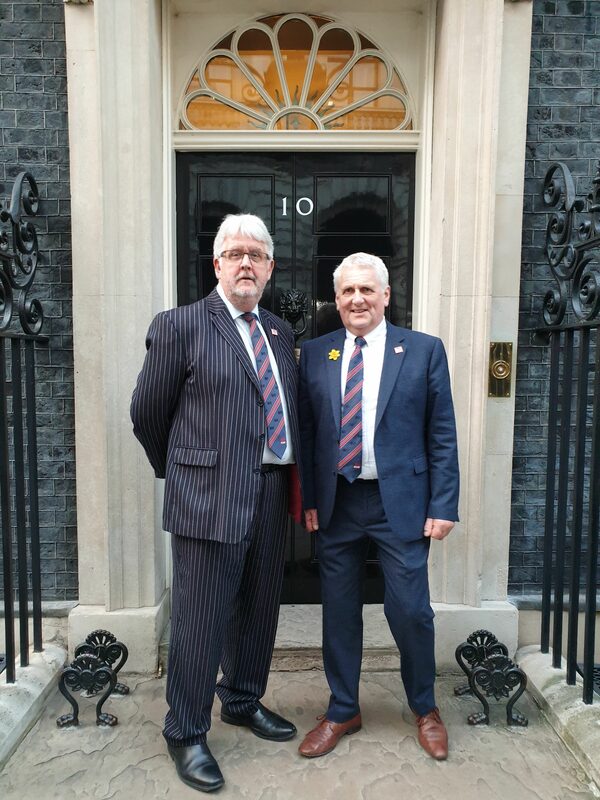 Speaking after yesterday’s (Wednesday 27 February) 10 Downing Street reception, FUW President Glyn Roberts said: “We have spent the last couple of days speaking to key figures in the European Commission and Parliament to discuss Brexit and its implications and we have further discussed the worries and concerns of our farmers at the St David’s Day reception at 10 Downing Street. “The frustrating situation for our members is that they can’t forward plan their business, and the constant changes and proposed amendments to the exit deal are causing a real headache. Nobody knows what is going to happen and we are just 29 days away from supposedly making this exit. “It is high time that the UK Government revoked Article 50 to protect the nation from a no-deal scenario. France has already indicated that it would object to an extension to Article 50, which leaves us in a vulnerable position. “Extending the Article 50 period by weeks or months could weaken the UK’s position and merely lead to the UK limping on until the next political crisis and standoff and no-deal is not off the table. The Farmers’ Union of Wales has met with key figures in the European Commission and Parliament to discuss Brexit and its implications, with just 30 days to go before the UK is due to leave the EU. 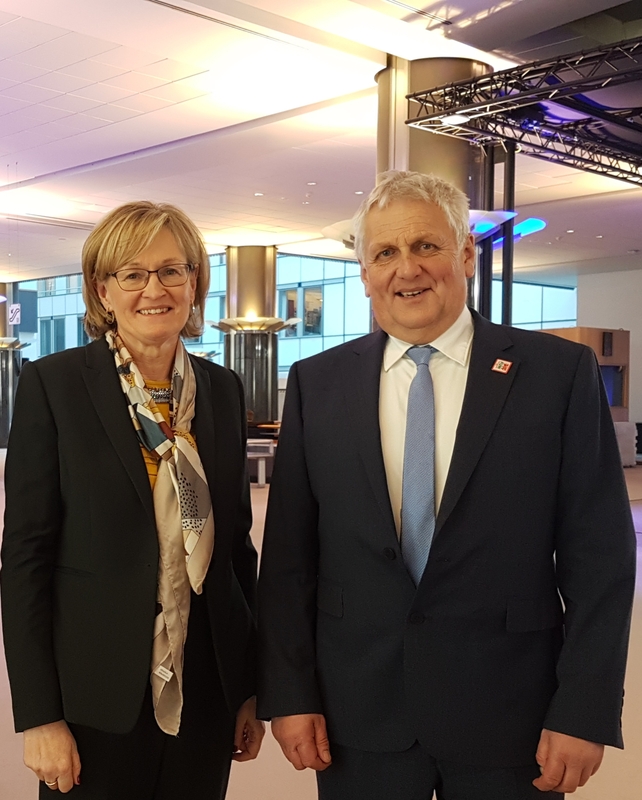 As well as meeting Welsh MEP Derek Vaughan and others, FUW President Glyn Roberts met with European Parliament Vice President Mairead McGuinnes, Vice Chairman of the Agriculture and Rural Affairs Committee Paolo de Castro, and Commission cabinet member Tom Tynan. Speaking after the round of meetings on Tuesday (February 26), Mr Roberts said: “With just thirty days to go before we are due to leave, the uncertainty and disorder around Brexit is having adverse impacts on businesses both in the UK and across the rest of the EU. Mr Roberts said this was one of the reasons the FUW maintained its belief that the only way to restore order was to revoke Article 50 then move to secure an agreement that has widespread support in Parliament, before re-submitting an Article 50 letter and withdrawing from the EU in an orderly manner. “Contingency planning for a no-deal Brexit and the implications for UK-EU trade were also at the top of the agenda, as well as changes aimed at stamping out unfair trading practices in the supply chain,” said Mr Roberts. Agreement on the EU Directive on Unfair Trading Practice was reached in December 2018, and is aimed at stamping out unfair practices affecting farmers and small and medium sized businesses position in the food supply chain. The FUW’s Livestock and Hill farming committees have described Welsh Government plans to introduce a pan-Wales ‘NVZ’ type regulations as disastrous for the livestock industry. 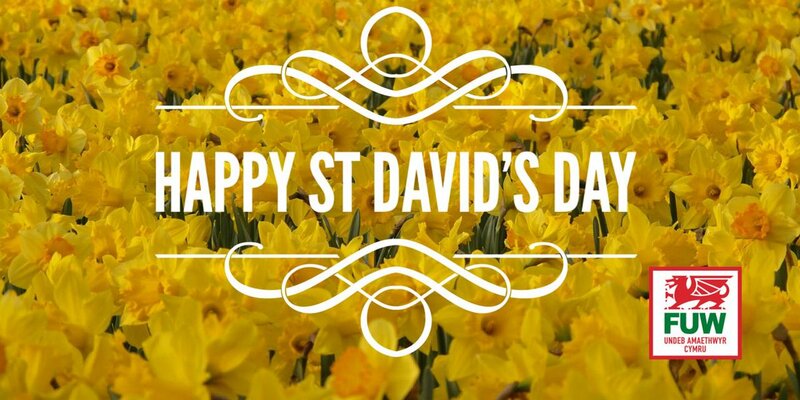 Mr Hughes said that farmers were only slowly becoming aware of the plans, and that anger was rising within the industry that such a draconian approach was being brought forward at a time when all the figures suggest Wales’ agriculture industry could be the worst affected by Brexit. “The fact that such a draconian blanket approach is being planned goes against the Welsh Government's commitment in December 2017 to strike ‘the right balance of comprehensive regulatory measures, voluntary measures and investment’ and ‘...explore further options to provide land managers with flexibility, where these would achieve the same or better outcomes than a regulatory approach,’” added Mr Hughes. 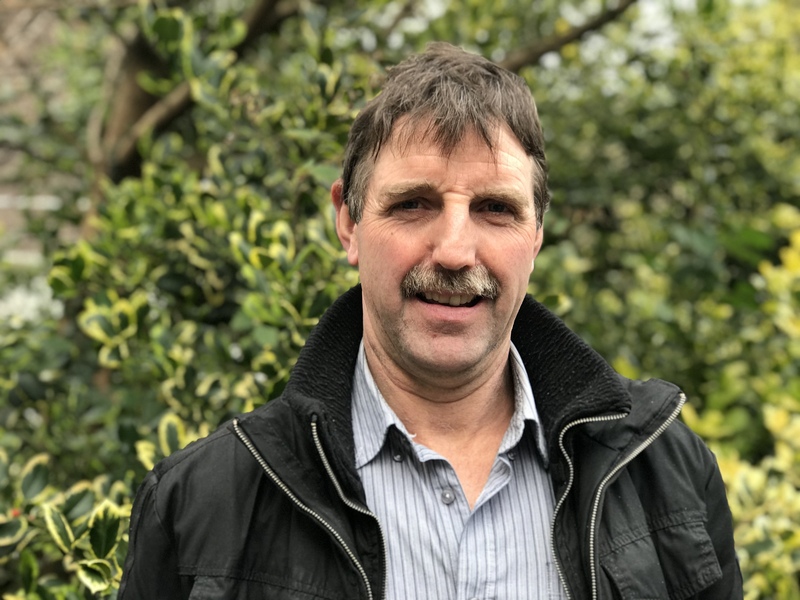 A successful information evening to discuss bovine TB within the Denbigh and Flintshire counties, arranged by the local Farmers’ Union of Wales branch, has resulted in the formation of a new discussion group. 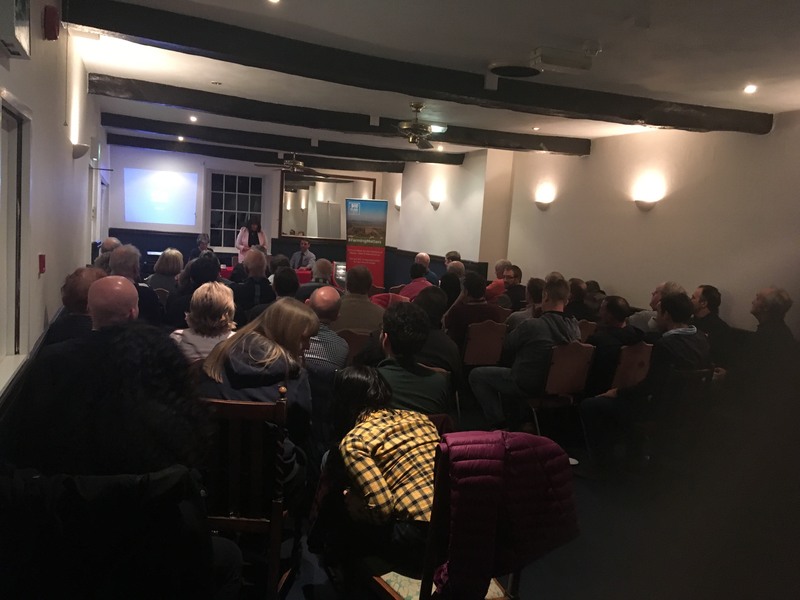 The event, which was held at the Hanmer Arms, near Whitchurch, heard from APHA representatives and the North Wales TB Eradication Board, with FUW Senior Policy Officer Dr Hazel Wright also answering questions. 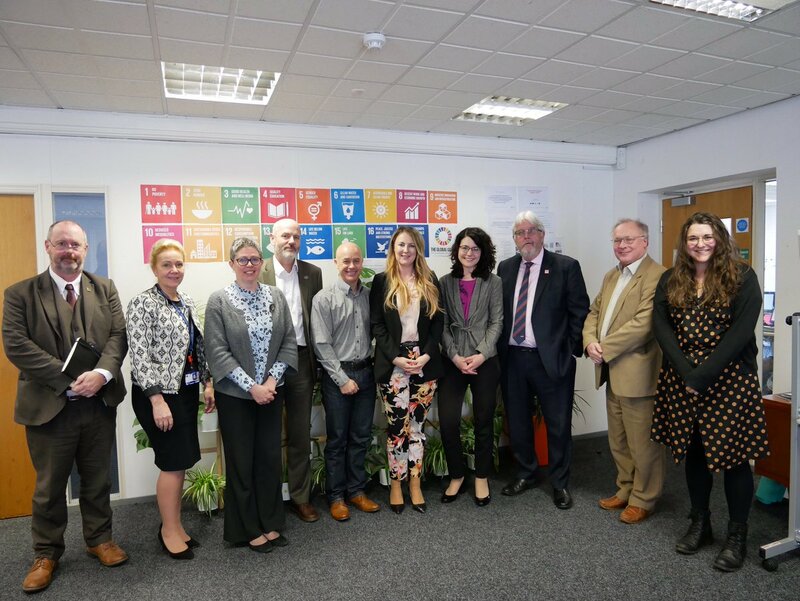 FUW Denbigh and Flint CEO Mari Dafydd Jones said: “We held this meeting as we have many members that are being affected by TB within this area. The Farmers’ Union of Wales (FUW) has welcomed a call by North Wales police earlier this month to review legislation pertaining to the 1953 Dogs (Protection of Livestock) Act in a bid to reduce the number of dog attacks on livestock in Wales. Current interpretation of the 1953 Act means that Police cannot seize a dog and keep it if the owner is known; even if the same dog is responsible for multiple attacks. A court has no power to ban an offender from getting another dog following a conviction. 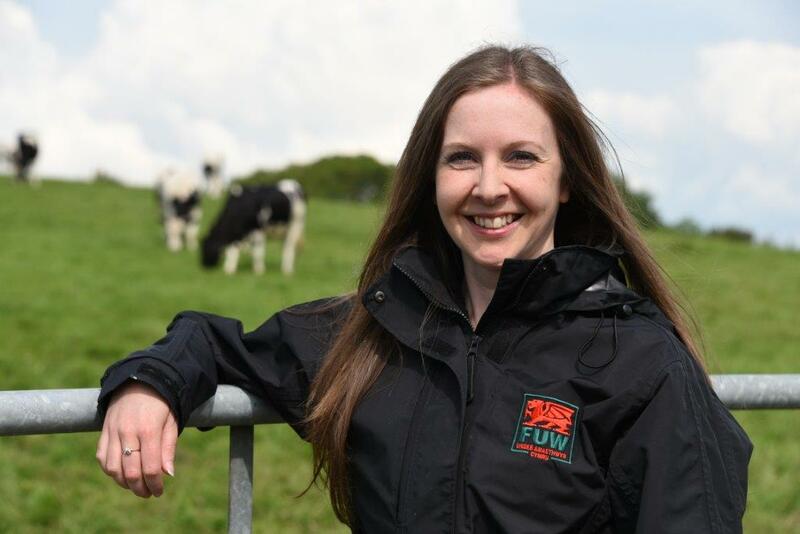 Dr Hazel Wright, FUW Senior Policy Officer said: “Livestock worrying continues to be an important issue for FUW members and the Union has repeatedly documented the wide-reaching emotional and financial damage that dog attacks can cause. Many dog attacks happen by unaccompanied dogs that have strayed from the home environment and messages about keeping dogs on a lead near livestock can therefore only form part of the solution. 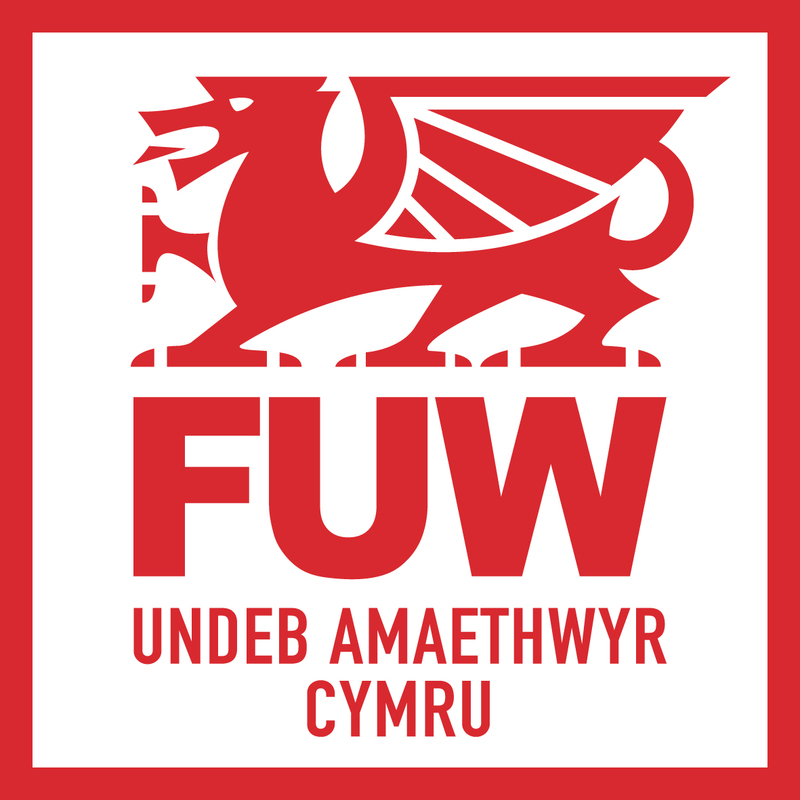 The FUW therefore welcomes the call by North Wales police to further scrutinise existing legislation in order to make it fit for purpose and to proactively prevent dog attacks. 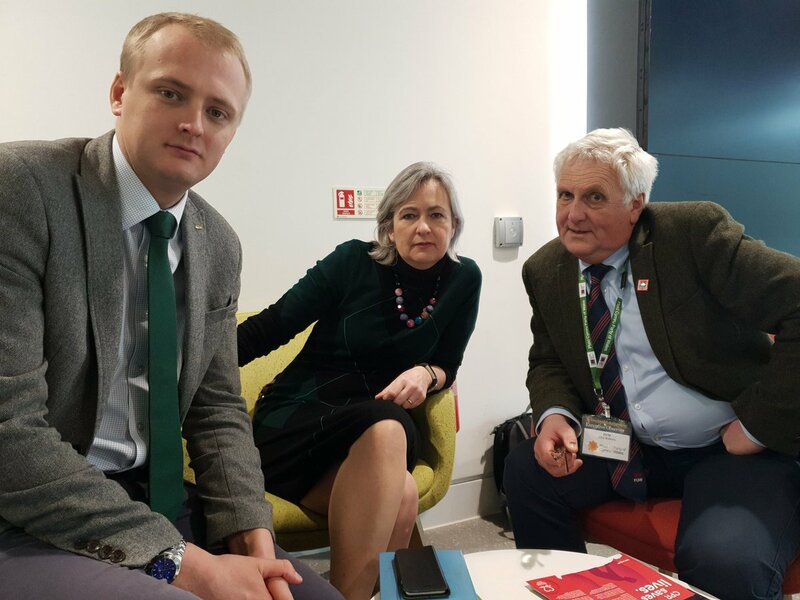 The West Wales FUW Academy, including the Ceredigion, Carmarthen, Brecon and Pembrokeshire branches, recently discussed a host of #FarmingMatters , including the threat Brexit poses to farming families, when they met with Mid and West Wales Regional AM Eluned Morgan. 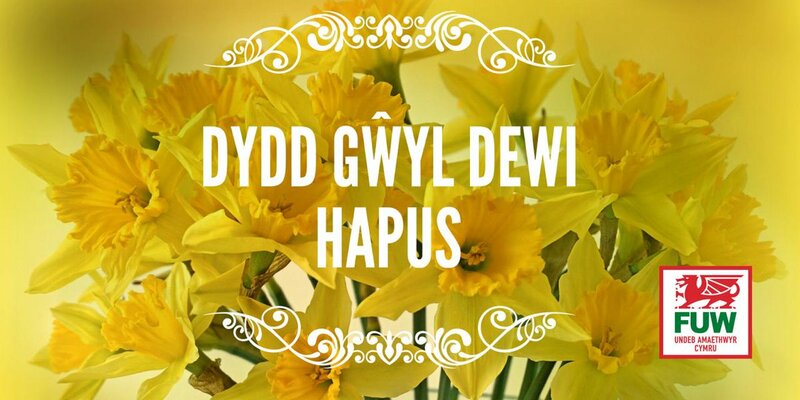 The meeting was held on Thursday, February 7, at Cwmcowddu Farm, Llangadog, a mixed 350 acre family farm, which is home of the Davies’ family, who have diversified into egg production to future-proof their business. Delegates enjoyed a tour of the farm, seeing the egg production unit which was set up in 2017 and is now home to 32,000 hens, as well as the dairy, beef and sheep production aspect of the farm. “As a family we therefore decided to diversify into the free range egg sector. The egg industry is very similar to dairy, in the sense that you are still tied to the farm seven days a week, 365 days of the year, with volatile prices, but without the lack of sleep during calving. “How the business does from now on will to a degree depend on what trade deals we can get, but also what farming policy looks here at home. We’re grateful to have been able to discuss some of those worries with Eluned Morgan here on farm and hope that the Welsh Government will do what is within their power and provide the stability that is desperately needed,” said Sian Davies. 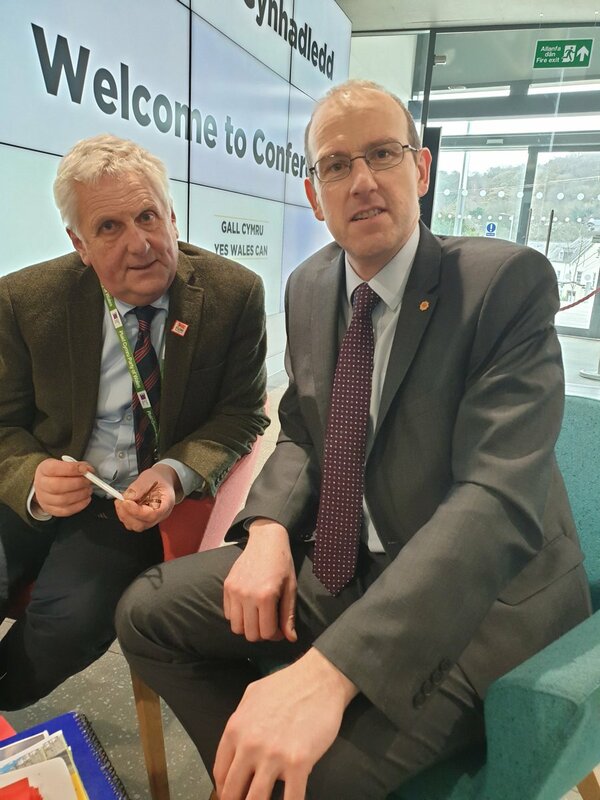 Brexit and its implication for family farms, such as Cwmcowddu, were further discussed and FUW Carmarthen CEO David Waters said: “Contingency planning for a hard Brexit must be stepped up. The Welsh Government has to work alongside other UK Governments to ensure action can be taken at short notice to protect our farmers and food producers from the sort of catastrophe we have only previously witnessed during Foot and Mouth disease outbreaks.